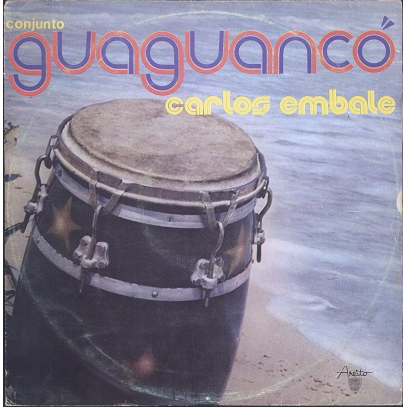 Authentic traditional Yambu, Rumba and Guaguanco from Cuba. Sleeve -fragile because of thin paper- shows some noticeable edge wear and some ring wear. Solid VG+ record with light scuffs and hairlines.